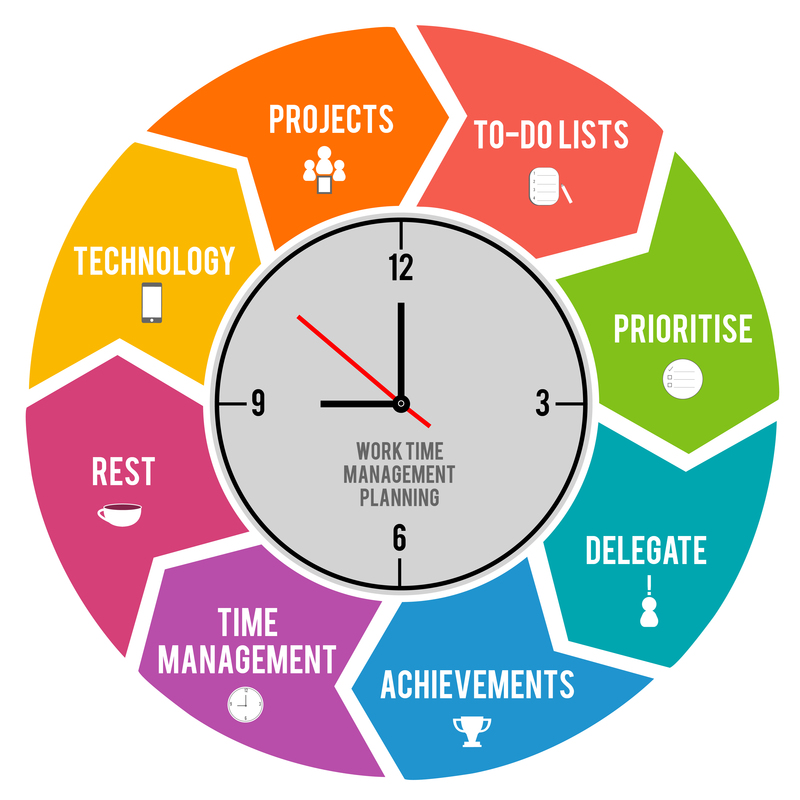 If your time management is poor, it can have a profound impact across the whole of your business. And, as we said in last week’s Workflow Max blog, time waits for no-one. Managing your time badly means missed deadlines, rushed projects and a general drop in your productivity. We’ve highlighted the 8 most common ways your time management techniques can go awry – so you can avoid the pitfalls and be a more productive business owner. When you’re working to a tight deadline it can be tempting to ditch the planning and to just get straight down to doing the work. While that may sound more time-efficient, in the long-term it’s actually a false economy. If you don’t sit down to write a coherent brief and a properly thought-out plan, you’ll spend double the time dealing with correcting the mistakes you make. Always avoid diving head-first into the project without enough understanding. 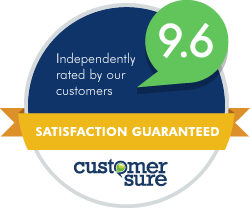 Get all the information you can on what’s needed, talk to the customer in depth and pin down the end goal – what’s your key objective here? Write a plan that details every action, every milestone and every element that needs to happen. Put a workable timetable in place to deliver the job, with reminders in your diary or project management solution. You might think you have a great memory and can recall every single task that’s needed on a multitude of customer projects. But, let’s face it, we’re all human and you’re never going to remember everything. Having a to-do list puts some structure around your tasks and acts as a driver to get things done. Write a to-do list at the start of each week – and update it every day so you’re always on top of the tasks that are needed. Use a notebook, your smartphone or a cloud-based app like Trello, so you always have a list of what needs doing, wherever you are. Do you take on extra customer work no matter how busy you are already? Then you need to stop. Taking on a job that’s impossible to deliver on time, or to the right quality, is just going to stress you out, disappoint that customer and damage your brand. When a customer requests extra work, check your current workload and get an up-to-date view of whether there’s a window to fit this in.Be realistic about the timescales involved – will it take an hour, or three days to do this? Don’t agree until you’re sure you can deliver. Don’t let people take advantage of your good nature – if there’s no window, the customer will have to wait: that’s just being professional. You can’t do everything. You’re not Superman or Wonder Woman and there is a limit to how much one person can take on and manage effectively. If you cling on to ownership of every single task involved in the project, you’re not managing your team effectively. The key here is delegation. Go through your to-do list and highlight the tasks and responsibilities that another member of the team can effectively take over. Delegate tasks to the most suitable people in the team – and free up your time to focus on the higher-level management and leadership tasks. Train up your team in those areas where you most need help. Think about systemising your processes and creating a ‘How-to guide’ on your important processes so anyone can learn to complete this task. Knowing how many hours you, and rest of the team, spend on a particular job is great. But don’t let this focus confuse the end goal ­– it’s about getting the work done properly, not just how long it took to deliver.Don’t focus on time spent, focus on ticking items off the to-do list.Make sure you deliver the job to the deadline, but keep the quality level high.Remember that time management is about being effective, not just fast. Don’t focus on time spent, focus on ticking items off the to-do list. Make sure you deliver the job to the deadline, but keep the quality level high. Remember that time management is about being effective, not just fast. When you’re up against the clock and deadlines are looming, it can be very tempting to try and work on as many different concurrent jobs as possible. But if plate-spinning acts have taught us anything, it’s that trying to do too many things at once will eventually end in disaster…and some broken plates. If you’re constantly multitasking then you’ve not got efficient control over your time.Give each job the attention it deserves and focus on getting things done, one project at a time.Put time in your diary or project management solution to work for a certain amount of time on a particular task or job. Work on that exclusively.Don’t check emails or your smartphone during these assigned work periods – you’ll get distracted and will lose that focus. Give each job the attention it deserves and focus on getting things done, one project at a time. Put time in your diary or project management solution to work for a certain amount of time on a particular task or job. Work on that exclusively. Don’t check emails or your smartphone during these assigned work periods – you’ll get distracted and will lose that focus. Rest is just as important as work. If you’re working 12-hour days, seven days a week, then you’re not going to be functioning at optimum capacity for much of that time. Working until midnight might seem like the only option some days, but if you’re dog-tired and falling asleep at the laptop, any work you are doing will suffer greatly. Take regular breaks and get out of the office or away from your laptop. Give your brain time to recover and come back to the job refreshed. Eat and drink healthily too, so your body and mind have the right fuel. Cost-effective, cloud-based software has a lot to offer your business. And ignoring the potential time-saving benefits of automated processes, streamlined workflows and FinTech solutions is an exceptionally bad move for your time management. Everything from your bookkeeping to your customer feedback processes can be made more time-efficient by moving to a cloud-based business system. Move your finances to a cloud accounting product, such as Xero. Cut down on data-entry time by automating your bookkeeping with Receipt Bank. Forget about chasing debts and automate your credit control with Chaser. Time management is important because it helps your business become more effective and adds more value for customers. It’s about saving time, having a razor-sharp focus on your business processes and learning to focus on the most important issues in a timely way. 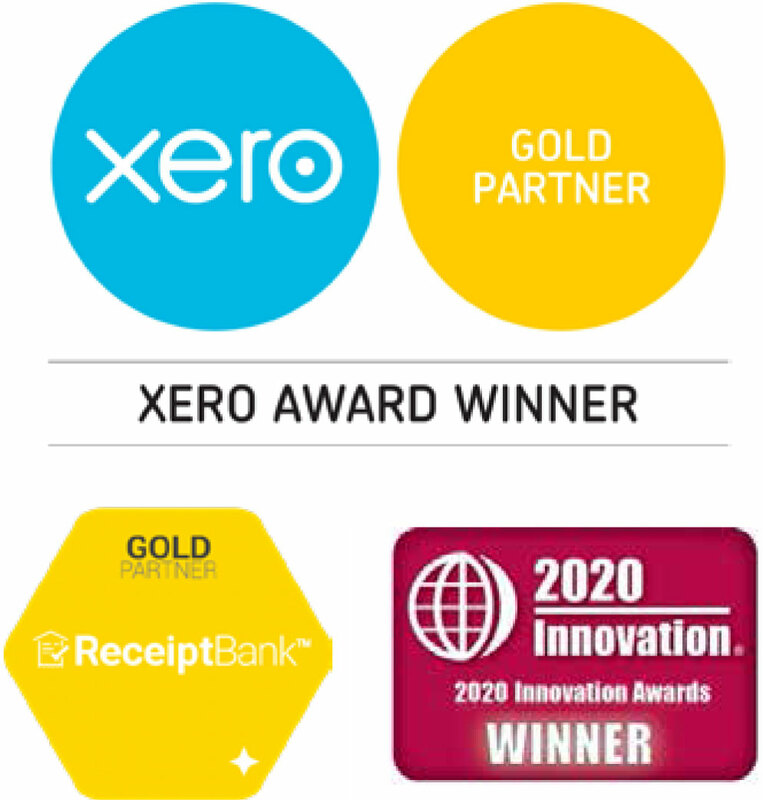 And this is exactly why we’ve created our Xero Trifecta approach – by taking Xero online accounting as your time-saving financial management solution, and adding Receipt Bank to cut down on data-entry time and Chaser to reduce the time spent chasing late payments. Get in touch to have a chat about how we could improve your time-management skills with the Xero Trifecta and our hands-on approach to business efficiency.